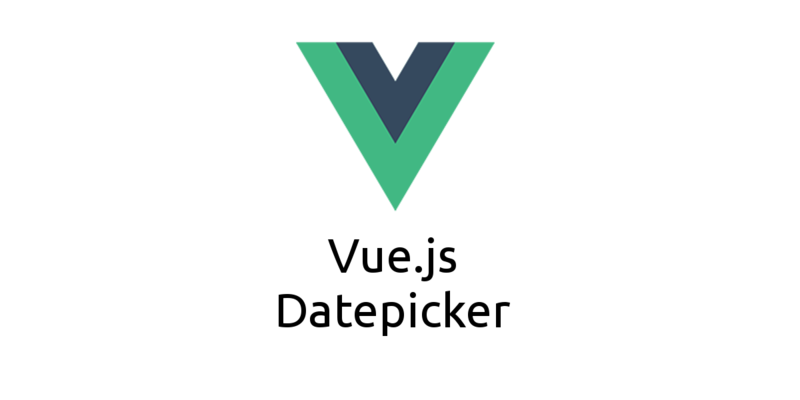 Datepicker as a simple Vue.js component. - Vue.js Feed Datepicker as a simple Vue.js component. Visit Github for additional info.